Celebrate October with a glass of wine. 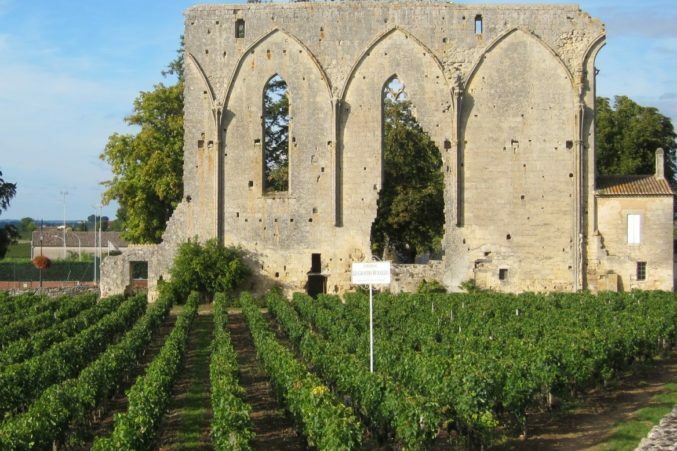 This month celebrates toasting the most unlucky of Bordeaux varieties. Yes, overproduction of this special grape in the 1980s and 1990s caused Merlot to have a downswing, with every wine aficionado turning up their nose to Merlot, and opting instead for one of the most difficult to grow varieties in the world, Pinot Noir, (which has proved unfortunate for the finicky variety that needs gentle care with kid gloves). To talk about Merlot and not go to its homeland wouldn’t make sense, though we’ll focus on quite a few from Napa Valley. 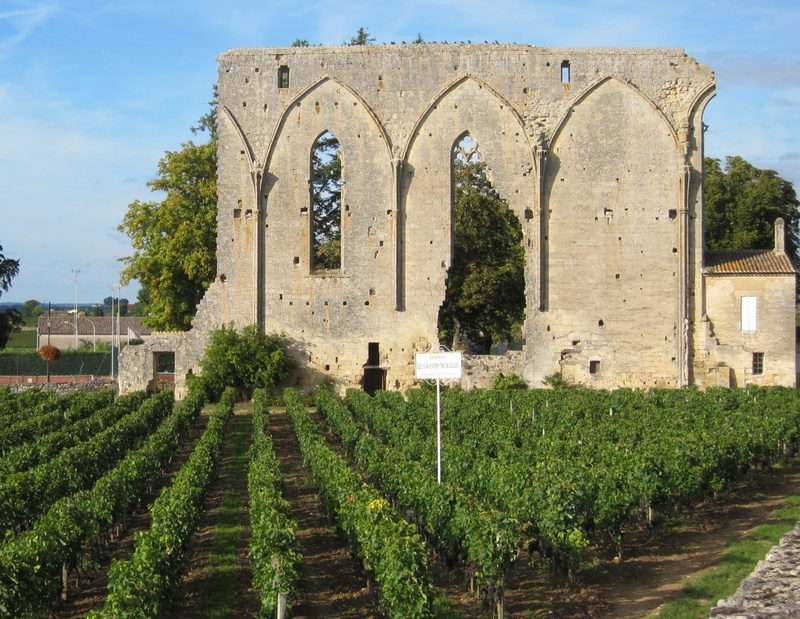 However, the home of Merlot is Bordeaux, specifically the Right Bank in the land of Pomerol and St. Emilion. 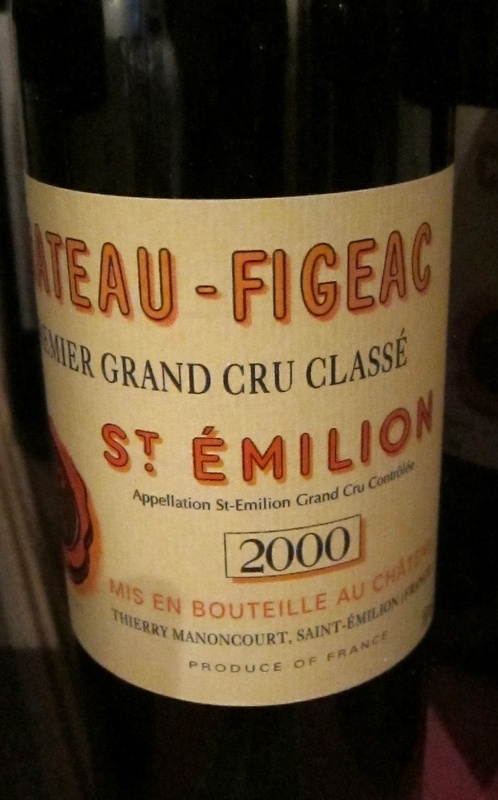 From Cheval Blanc to Figeac to Angelus to Chateau Lassegue St. Emilion Grand Cru . The second label of Chateau Lassegue, Jackson Family Wines Bordeaux property in St. Emilion led by Pierre Seillan, is Les Cadrans de Lassegue, a somewhat more approachable, more fruit driven wine from Bordeaux, but still following the guiding principles Seillan has had for all of his wines. On his 50th vintage this year, Seillan has always focused on highlighting the micro-climates and micro-crus of his vineyards, allowing each parcel and block to shine, meticulously selecting the exact lots, sometimes down to individual vines, that would go into one wine or the other. For Les Cadrans de Lassegue Seillan focuses on vines averaging 40-60 years old from the limestone filled estate, to create a berry and plum filled wine with hints of spice, oak and red licorice. A great Bordeaux from a premier estate, for a great price, about $35. Available at wine.com. Italy wouldn’t be a likely go to for Merlot, but just like Cabernet, it can grow well in a wide assortment of regions. 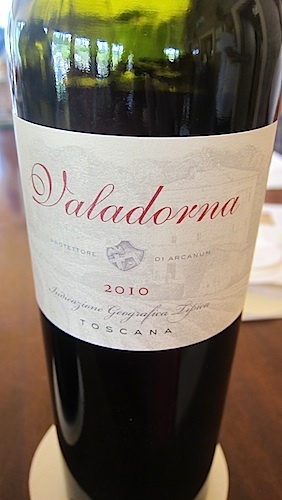 From Tuscany, the gorgeous Valadorna wine, also from Pierre Seillan & Jackson Family, is a Merlot dominant blend from three vineyards on the Tenuta di Arceno property not far from Sienna that meld red fruit with earthiness, dried herb and spice. 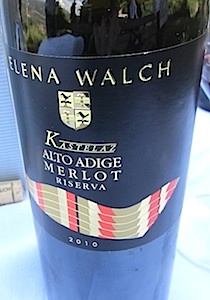 From Alto Adige, one of my favorite producers that also makes a delicious Pinot Grigio & Gewürztraminer, Elena Walch Merlot Riserva Kastelaz is filled with blueberry, red fruit, dried tobacco and a touch of vanilla bean. Merlot has always grown well in Washington, with many in the state redefining what great Merlot tastes like, like Gary Figgins with his Leonetti Cellars Wines, and his son Chris today with his Figgins Wines. 2013 was also a warm vintage year in Washington, one of the warmest on record specifically in Walla Walla specifically in the first part of the year. Pepper Bridge 2013 Walla Walla Valley Merlot, with fruit coming from three diverse vineyards in the region, Pepper Bridge, Seven Hill and Octave, leaps from the glass with juicy red cherry, red berry and currant notes. But, its not all fruit, as late season cooling temperatures, specifically at night, keeps the acidity lively and vibrant in the well rounded wine. $50, available via their website. Northstar, with one of the finest Merlot focused winemakers in the country at the helm, David “Merf” Merfeld, showcases what great Merlot tastes like, especially those from the diverse soils of Eastern Washington. 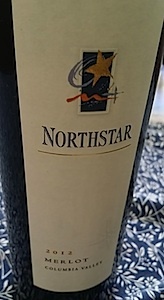 The 2012 Northstar Merlot from Columbia Valley is an exceptional wine, highlighting the warm vintage year with layers of ripe red fruit, melding with toasted spice and chocolate notes. $41, available at Spec’s. Though Cabernet is king in Napa Valley, its sister varieties, like earthy Cab Franc and luscious Merlot shine just as brightly. Year in year out, one of the best Merlot wines in the valley comes from Shafer Vineyards & Winery in Stags Leap, with their Merlot wines coming from vineyards just to the south of the region in Yountville. Father & Son team, John & Doug Shafer, along with long time Winemaker, Elias Fernandez, display the elegance and finesse of Merlot, creating a wine that is subtle and refined, displaying beautiful fruit and floral notes, with balanced tannin, fresh acidity and great texture. $60, available at Pogo’s. 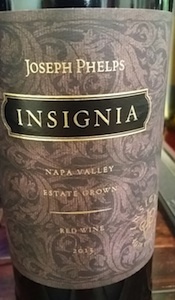 Joseph Phelps Insignia is predominantly Cabernet Sauvignon, but it wouldn’t be the wine it is without the addition of Merlot to soften the bold Cabernet flavors and tannins, creating smooth, subtle, silky flavors and texture in the robust wine, enhancing its elegance and approachability. Easily one of Napa’s favorite Bordeaux style blends, celebrating it’s 40th vintage with the newly released 2013 Insignia, filled with concentration, character and refinement. $250, available via their website. 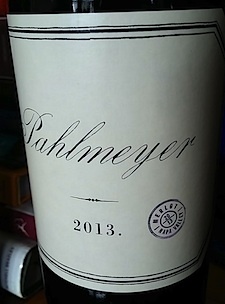 Pahlmeyer Merlot, with fruit coming from their Estate vineyards just below Atlas Peak, at elevations ranging from 1500-2100 feet, produces complex, concentrated and expressive wines. Melding juicy, ripe fruit flavors with touches of floral, savory balsamic and herbal notes, the bold, balanced wine is ideal for pairing with anything from hearty steak and lamb dishes, to grilled salmon or vegetarian dishes. $80, available at Total Wine & more. Winemaker Janet Meyers produces two special Merlot wines from Napa highlighting the nuances of both valley floor and mountain fruit. From Franciscan Estate, the Franciscan Reserve Merlot from fruit grown primarily in the Oak Knoll AVA is filled with dried fig, prune and black cherry flavors intertwined with dark chocolate, baking spice and oak. $45, via their website. From Mount Veeder Winery, high atop Mount Veeder, comes an earthy, rugged Mount Veeder Reserve, blending Merlot with predominantly Cabernet Sauvignon and a small amount of Cab Franc and Malbec, for a structured, concentrated wine that leaps from the glass with layers of black fruit, pencil lead, dried tobacco, espresso and spice. $100, available via their website. 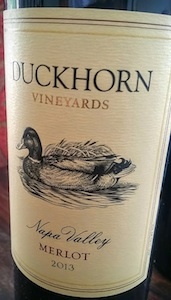 If you prefer a Merlot filled with more black fruit than red, Duckhorn Napa Valley Merlot from vineyards dotted throughout the valley delivers with a wine filled with blackberry, black plum and cherry, as well as cedar, tobacco and spice notes. $55, available at Goody-Goody stores. Concentrated, ripe cherry and berry notes with texture and dusty earthiness describes the Merlot of Rutherford Hill. Complex yet balanced, with toasted vanilla, plum and cherry flavors, this is an easy wine to enjoy on its own or with roasted meat or game dishes. $30, available at select Total Wine & More stores. 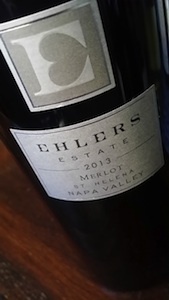 From 100% organic & sustainably farmed St. Helena vineyards, Ehlers Estate Merlot is filled with juicy blackberry, blueberry and plum notes with licorice and soft herbal notes, enhanced by the addition of the tiniest touch of Cabernet Franc. $55, available via their website. For almost 40 years Matanzas Creek has produced classic, refined Sonoma County wines that tell the story of the land, with an artisans touch. Their Matanzas Creek Jackson Park, Bennet Valley Merlot is from vineyards sitting at an elevation of about 600 feet to capitalize on both the warm summer days to ripen fruit, as well as cool nights and cooling breezes from the Bay, to maintain bright acidity. The result, a complete wine filled with black plum, boysenberry, woody herbs and floral notes. $60, available via their website. California’s Central Coast benefits from the ability to grow almost anything, in addition to every wine variety, but just about every fruit and vegetable too. From Paso Robles you can find excellent examples of Bordeaux varieties, Rhone varieties, Spanish varieties and great Pinot Noir. One winery that excels at many of these is J. Lohr. Started in 1974 and still family owned and operated today, the Lohr family produces some of the finest quality wines in the region. 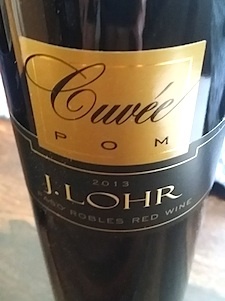 Their J Lohr Cuvee POM was inspired by the great Merlot based wine of Pomerol, Bordeaux, with balance, texture, depth and complexity, revealing layers of black and blue fruit, spice and toasted hazelnut. $50, available via their website.